This year for Christmas I didn't travel to my hometown and decided to stay in Los Angeles. However, I still made a wholesome Christmas dinner for myself and had a blessed day. I hope you had a lovely Christmas as well. Have a Happy New Year! During my last shopping trip to Target, I decided to purchase e.l.f. cosmetics Daily Face Cleanser and their Daily Hydrating Moisturizer. I have been using these two products together for about 5 days now and have liked the results. So I decided to see if I could use them at bedtime as well, especially the hydrating moisturizer. You can watch my before bed beauty vlog/review below! The e.l.f. Daily Face Cleanser provides a nice, light, lather when applied to dampened hands and face. You do not need too much so be careful because it is a loose-textured product and comes out easily from the tube. My skin felt really clean and soft during my day cleansing. So I expected the same results during the night-time application as well. It is a new product, I noticed from the packaging, so I like it a lot because it's lightly scented (smells clean) and cleans my face without leaving a soapy residue. The e.l.f. Daily Hydrating Moisturizer pairs nicely with e.l.f cosmetics daily face cleanser for day wear. The moisturizer is indeed lightweight, made with purified water, Jojoba, Aloe, Vitamin E, Cucumber, Shea Butter, Grape and Orange. It provides a subtle glow and moisture to my face that works well with or without makeup. I could see my face staying consistently moisturized throughout the day and it was naturally vibrant. After using it before bed, I saw that glow as well and when I woke up the next morning, my skin looked clear, rested, and still had a subtle moisture to it. It was not greasy at any time and being that it is lightweight, I recommend this for a day and night moisturizer. The two products work very well together, both are not harsh on the skin and provides the clean and moisture that you expect in your daily face care. Disclaimer: Selena Thinking Out Loud purchased these beauty products for personal use. This blog review and vlog is 100% my own opinions. Your results may vary. This blog is also an affiliate of Target. It has to be many weeks now, but I have finished the book, Steve Jobs by Walter Isaacson, today. I learned that he was a radical kind of guy, with strange eating habits, strong-willed to the point of hurting people's feelings, and the best husband and father he knew how to possibly be, while the CEO of Apple. He was passionate about integrating useful products in a simple manner for the end user and those innovations established his legacy in history. The book, Steve Jobs, was an insightful read, with a roller coaster of events that left me feeling excited at times, disappointed with Steve Jobs and his actions, concerned about his eating habits, argumentative then agreeable, and finally understanding of his overall life's journey. Everything in his life made him the man he was. In this Sunday Time With God Episode 26, we learn how to be cheerful givers. During the holiday season and other special occasions, we sometimes feel pressured and burdened to give. This can be financially, emotionally, physically, and even socially. We cannot give just to give. We must not give if our heart is not in the right place to give. In our giving, God will provide everything we need to be a blessing, the financial resources, knowledge, plans, and instructions. God will make sure that we are in-line with His divine purpose. 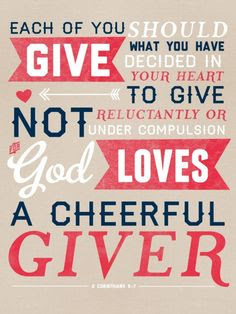 When we allow ourselves to be used by God even when we feel like we "don't have enough" or we "don't feel like it", we are then learning how to sow generously and how to be a cheerful giver. This week, I saw a personal example of God working in my life as a blessing to another. I gave a financial blessing of $50 and was not expecting anything in return. However, God had another plan and on the next day, He had me park my car right next to 10% ($5 bill) of what I gave on the day before. When I opened my car door I happened to look down and saw it. I was completely shocked but realized a few seconds later God was confirming His Word to me, in 2 Corinthians 9:6-15. God is alive and working in our lives. What an example, right? In today's Bible discussion video below, we learn more about this in 2 Corinthians 9: 6-15. If you have your Bible or Bible app, you can read or follow along with me. Selena Thinking Out Loud loves art and have my very own collection of paintings. I am also participating in this fantastic giveaway, sponsored by 1st Art Gallery. They provide hand-crafted art, reproductions, and original pieces, to add to your already stellar art collection. Enter this giveaway for a chance to win any unframed painting up to $200! All of the details to enter are posted below. If you're looking for a great holiday gift for the art collector in your life, visit 1st Art Gallery and have a wonderful holiday! Good Luck! Enter Using the Rafflecopter Entry Form Below. All entries are optional. No purchase necessary to win!! Good luck!! FYI: There are daily bonus entries so please check back tomorrow. 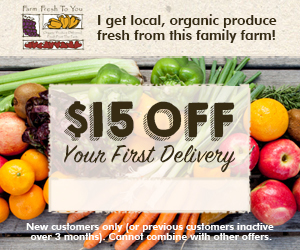 Share it with your family and friends, they'll want to enter to win too!! In this Sunday Time With God Episode 25, we learn how to Protect Our Power, the spiritual gifts and talents, the greatness inside of us, that God has given us. As we get closer to God and build a stronger connection and relationship with Him, we begin to learn how He wants to work in our lives. We learn how He wants to use us among His Body of Christ. However, although we are blessed with spiritual gifts and guidance from God, we will be tested. Those tests can come by way of other people, close to us and those not so familiar with our true selves. Tests can come through our financial woes, or health issues, and many other areas of our lives. However, all in all, we must be spiritually ready to protect our power even when the test comes from within us, where we deter from God's plans for our lives. In the story of Samson and Delilah, we see how God leaves Samson after he allows for his power to be taken by the woman he loves. 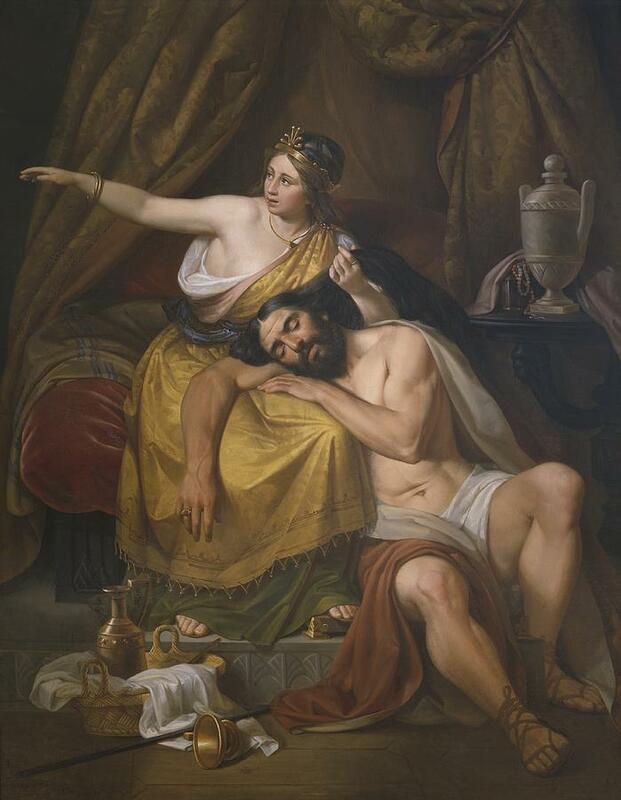 Ultimately, Samson learns from his mistake and finds redemption and we see how God comes to his aide once again. There will be people, places, and things, that will try to enter our lives to test our strength in God. They will questions our sincerity in Him and test our will to trust in God's Plans. However, we can pass the tests that enter our lives, if we continue to make time for God. When we spend time with God in our quiet place, read His Word, pray for strength, and have faith and believe in His divine timing, we will then put on the whole armor of God, in preparation for these great tests. In the following video, I go into more detail about protecting your power. Use your Bible or a Bible app, to follow along with the scripture mentioned in the video. Today I decided to try e.l.f cosmetics Mineral Infused Face Primer (Clear). It's one of their products that I received complimentary to test in my e.l.f Voxbox from Influenster. This product should be used on a clean face and before you apply your makeup. In the following video below, I show you how to apply this face primer and my personal results after applying my makeup. In this Sunday Time With God Episode 24, we will learn how to accept Christ into our Lives through Repentance. What does it mean to repent? When we decide to live a life with Christ and cast all of our cares and worries on the Lord, we then must repent to the Lord so that he knows that we are serious. Living for Christ is not always easy but it is a blessed journey, when we have the most generous, gracious, and loving God by our side. He teaches us how to live and what His purpose is for our lives as we continue to grow in His Word and Live His Word each day. What's really amazing, is how unbiased God is when accepting us into his flock. 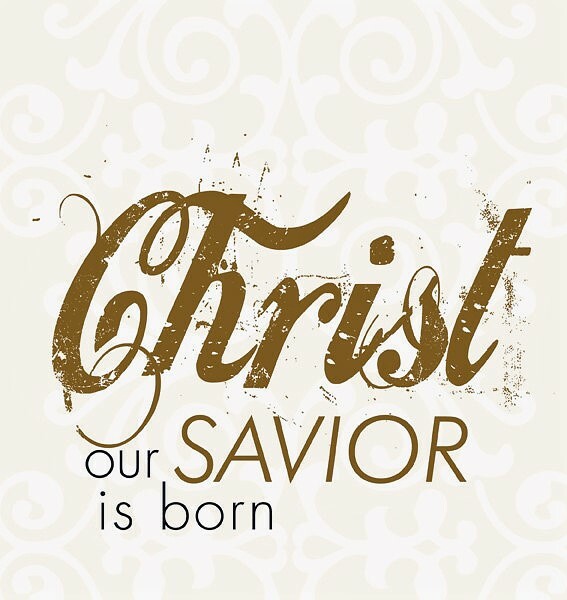 He does not care about our age, race, gender, or how lost we have felt in our lives. He will receive the beggar, the alcoholic, the drug dealer, the unpopular kid in school, and anyone who wants to be saved by His grace. He wants to renew us from the inside out! 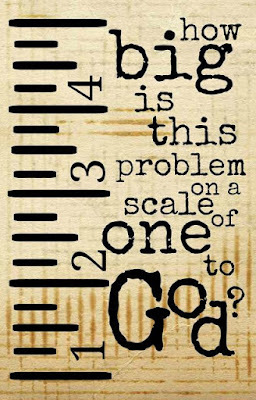 In the following video, go into more detail about repentance and accepting Christ into our lives. Use your Bible or a Bible app, to follow along with the scriptures mentioned in the video. Since we must first repent of our sins and confess with our mouth and believe in our heart that the Lord died for our sins. Here is a little prayer for you to say below, to help you begin your new journey with Christ. If you were with Christ before and now want to come back to Him, this prayer is for you also! I, [Your Name], accept you Lord God into my heart. I repent of my sins that I have committed and will work hard to be the (woman/man) of God that you desire for me to be from this day forward. Amen. Last night I tried e.l.f cosmetics Hydrating Bubble Mask that came complimentary in my Influenster e.l.f Voxbox. It was one of many e.l.f products that I have been testing these past two weeks. Their Hydrating Bubble Mask surprised me because it did not perform like the other face masks that I have either purchased or tested in the past but hear me out in my video review below to learn more! In the following product view, beauty vlog, I share how to apply the e.l.f Hydrating Bubble Mask and then give my personal review after using it. If you have tried the e.l.f Hydrating Bubble Mask, leave your comments below. I would like to hear from you! If you're interested in giving it a try for yourself, you can find it in Target, on the e.l.f website, or on Amazon.com too! 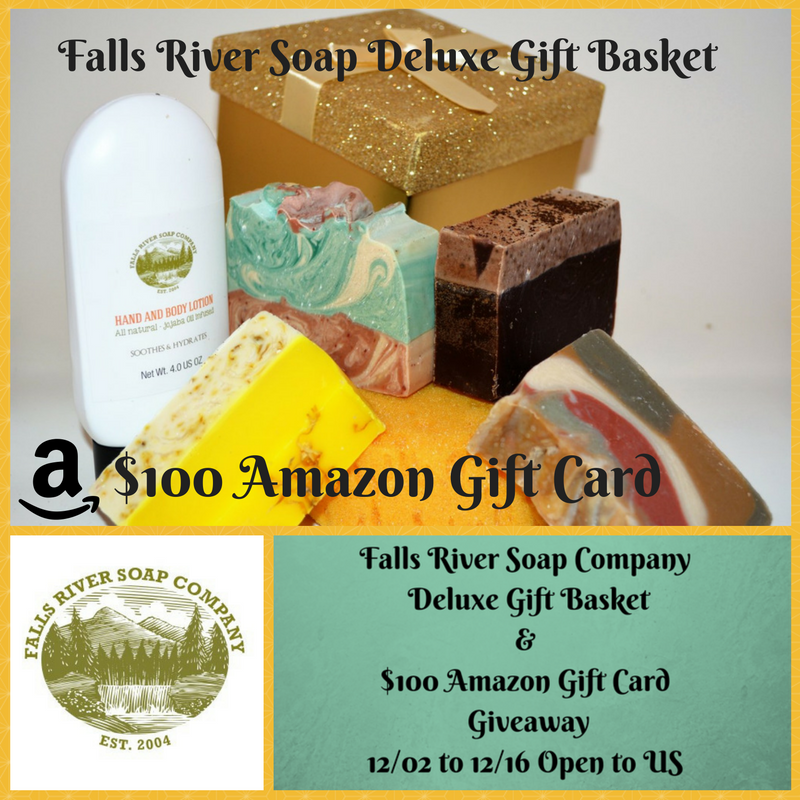 With the holidays approaching, Selena Thinking Out Loud decided to join some amazing bloggers to bring you this Falls River Soap Company, Deluxe Gift Basket and $100 Amazon Gift Card Giveaway! 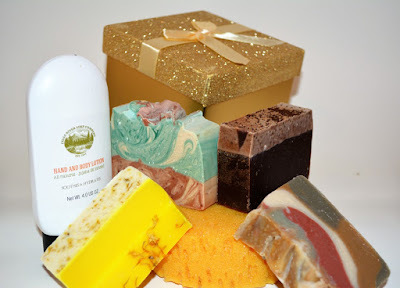 Personally, I enjoy handcrafted anything and soaps are no different. It takes hard work and dedication to make soaps and blend different natural ingredients together to create amazing scents with quality results. Learn more about Falls River Soap Company, our sponsor, and also get your 15% Off + Free Shipping Coupon Code below! Good Luck and Happy Holidays! Falls River Soap Company Deluxe Gift Basket and $100 Amazon Gift Card Giveaway!! Use the Code"WINTER16" for 15% OFF and Free Shipping on all orders $35 with Coupon!! Disclaimer: Selena Thinking Out Loud is only one of the promoters and is not responsible for the delivery of these prizes. The hosts referenced above, for this event, will make sure this contest is completed. 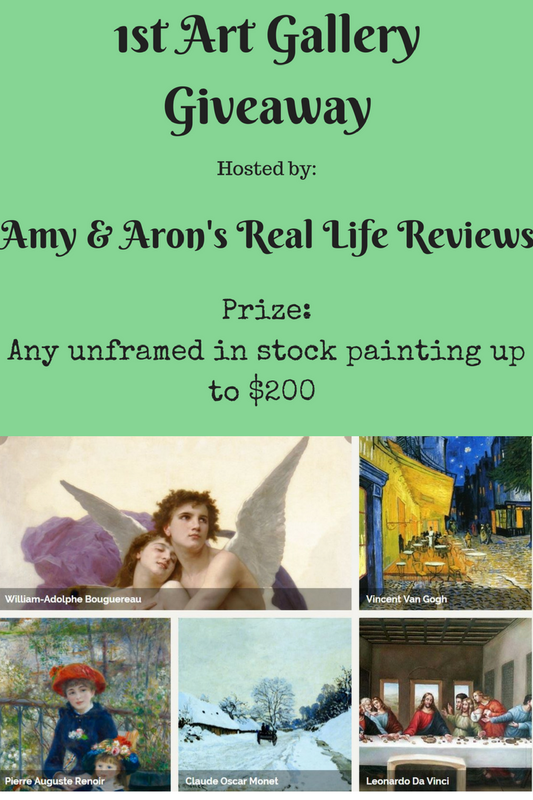 If you have any questions about this product, Amy & Aron's Real Life Reviews- reviews, or our giveaways, please feel free to email us directly at grovesamy81@gmail.com or amy@aarlreviews.com. In this Sunday Time With God Episode 23, we will learn about the Bible Story of David and Goliath, but also how God uses David once he prunes him into the boy that he needed him to be. 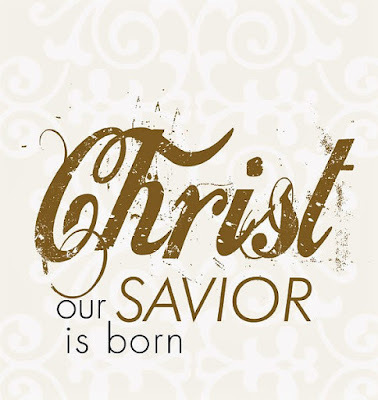 David didn't realize that his time in Bethlehem, tending to his father's (Jesse) sheep and protecting them, would lead to saving his people of Israel. God had to work on David's character, his level of Faith, develop his Trust, and make sure that when times got difficult that he knew who to turn to in Prayer. He did all this when David was just a boy! If God can prune a child into a young man of God, how much do you think He desires to do the same for us? When we feel like we are the underdog going into a situation, God wants us to know that He is willing and able to lead us. God wants to lead us to the resolutions we seek, to the solution that will not only benefit us but those around us, showing learning examples of His Grace and Mercy.